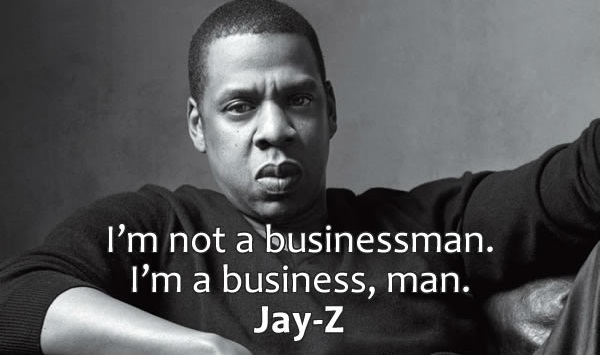 Thank you Jay-Z for all of your inspiring business quotes! 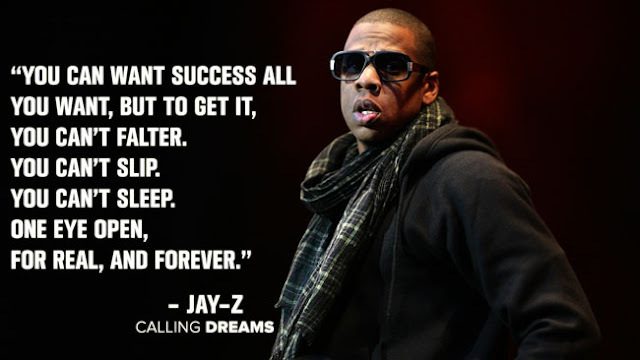 I hope you enjoyed these 8 great Shawn Corey Carter aka Jay Z motivational quotes! Keep hustling Jay-Z! 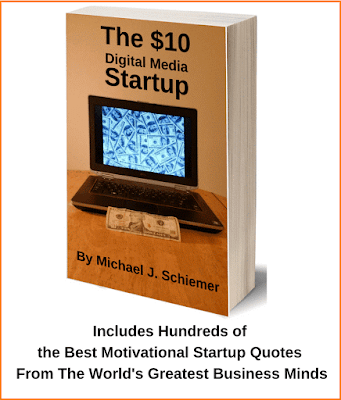 Interested in more great entrepreneurial inspiration wisdom?